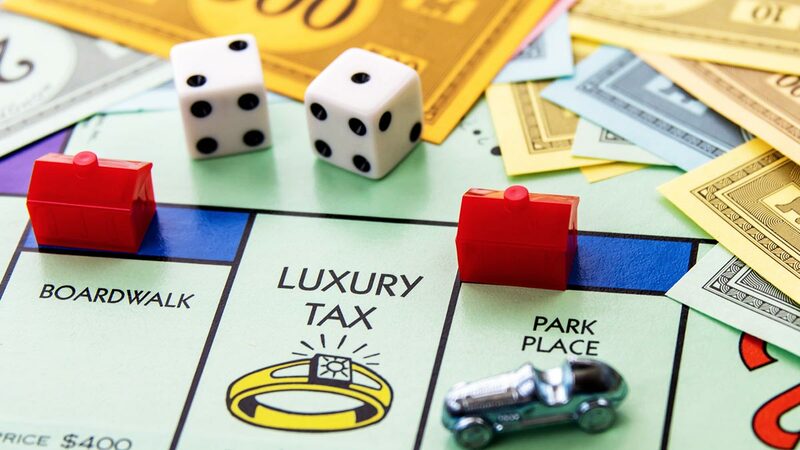 Monopoly will make you feel like a million bucks. 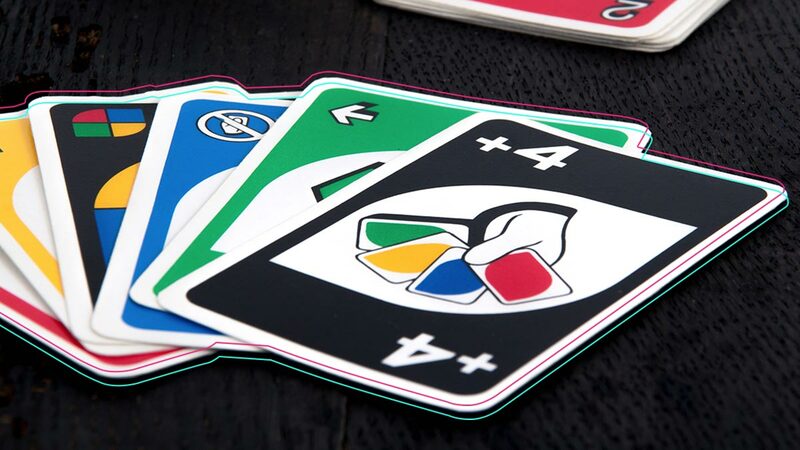 Have you always wanted to learn how to play UNO? 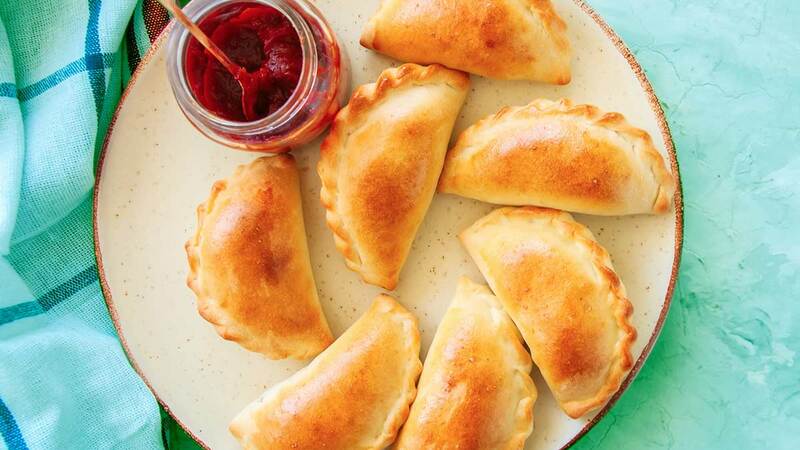 Here’s everything you need to know about making empanadas! How *exactly* does a hickey appear?